It’s not easy to be responsible for the financials for a non-profit. You look at your donor database. Names, names and more names. 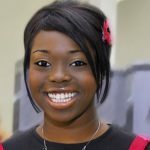 How do you get more of those names to be active contributors, to rise to the support of your non-profit’s cause? Here are 5 magic tricks to make names turn into numbers. So many non-profits under-utilize their Board members. A Board member isn’t just a decorative piece for your monthly Board meeting. In general, Board members are expected to make personal contributions and help find new donors. Furthermore, you should go through your donor base and see if anyone on your board has a personal connection. Donors are much more likely to donate through a personal connection than through a mailing or campaign from your organization. It is not uncommon to review and revamp your Board if many are inactive. 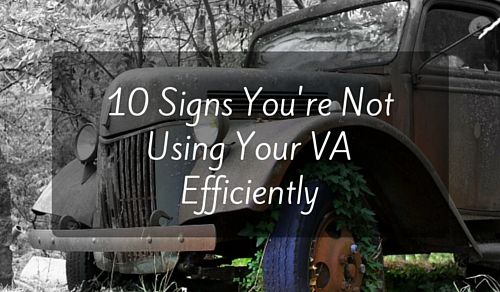 A reliable Board is as important as having other reliable members of your staff. A strong online presence can give an organization a warm sense of a community. Using social media to your advantage is an easy and inexpensive way to build community, update information, post pictures (tug at those heart strings), boast success, and attract new donors. Make sure every correspondence you send to your donor base has a call to action such as a donate button, “like” us on Facebook, connect with us on LinkedIn, etc. Having to struggle to find out how to donate is an absolute proven donation killer. If someone has to search through your website, make calls, or wait for an email reply on how to donate to your organization, you might as well tell them you aren’t accepting any. Make sure you have an efficient, clear and easy way to donate to your organization. Furthermore, make sure your system has a way to follow up and give personal thanks for the donation with tax receipt included for their convenience. Another easy way to increase donations is to offer the ability to make a “pledge”. This means that instead of convincing someone to donate a large sum at once, say $2,400 for the year, ask if they can donate $200 per month. $200 per month sounds less than $2,400 at once. Set up an easy recurring payment system that automatically charges, notifies, and thanks your donor. A donor’s worst fear is to find out their money isn’t being used properly. The goal is to be authentic and transparent. Anticipate any fears or concerns that might come up and address them preemptively. Make sure communication is clear and shows the donors how their money is being used. I had a teacher many years ago whose favorite phrase in Resource Development was “Friend-raising not Fundraising”. He said it every day, at least twice a day. 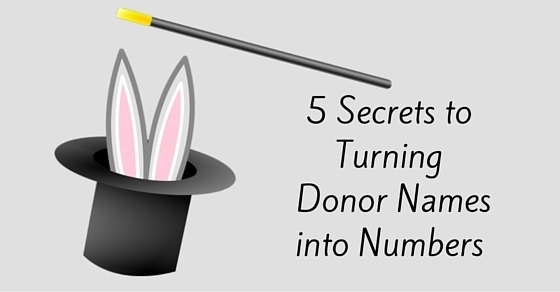 As silly as it sounds, this is a major part of reaching your donor base. Friends take care of friends. It is essential to create strong, deep relationships with donors. This is how you turn a small one-time transaction into recurring donations. Developing relationships isn’t easy, but it is worth it in the long run. Money comes and goes, but friendships last forever.